Hon. Lanelle Tanangada, is a graduate from the University of Waikato in New Zealand, and is a teacher by profession. Hon. Tanangada stood as an Independent candidate in the 2018 by-election for the Gizo/Kolombangara constituency. 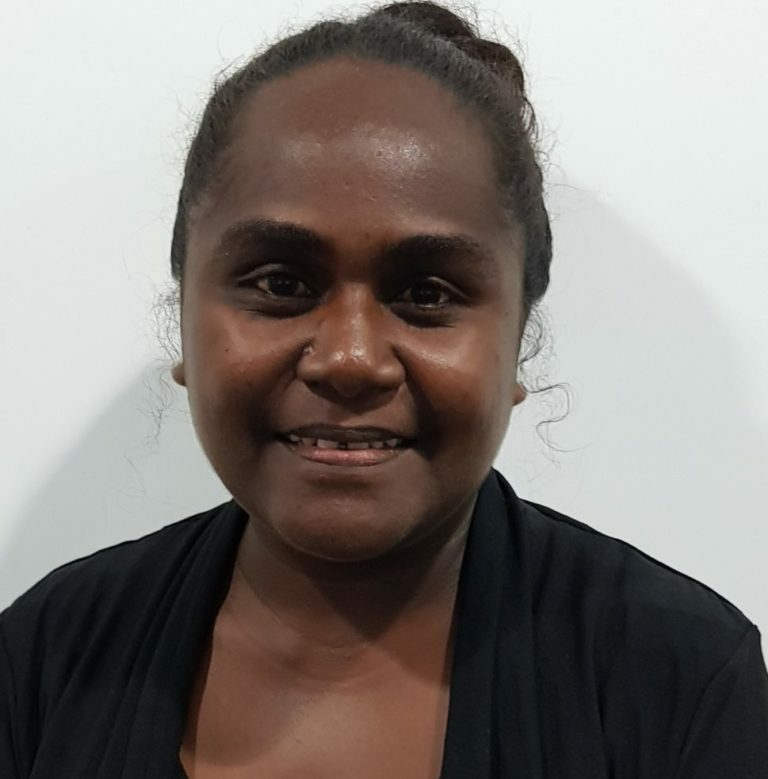 She polled 2580 votes ahead of former MP and Prime Minister for Solomon Islands Gordon Darcy Lilo with 1593 votes, Peter Sogoilo with 598 votes, Kenneth Bulehite with 243 votes, and Ronald Dive with 187 votes, to be successfully voted into the national Parliament. Hon. Lanelle Tanangada becomes the first ever woman in the Western Province to be elected into Parliament. Hon. Lanelle Tanangada is the wife of former MP Jimson Tanangada who lost his seat in an election petition against his 2014 victory, brought on by Gordon Darcy Lilo.